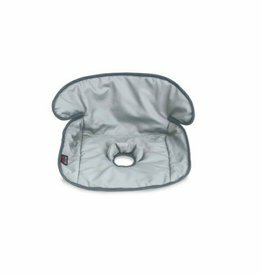 The Britax Vehicle Seat Protector offers an engineered, non-slip material for best-in-class car seat crash performance while providing protection to the vehicle seat from spills, debris, and compression. 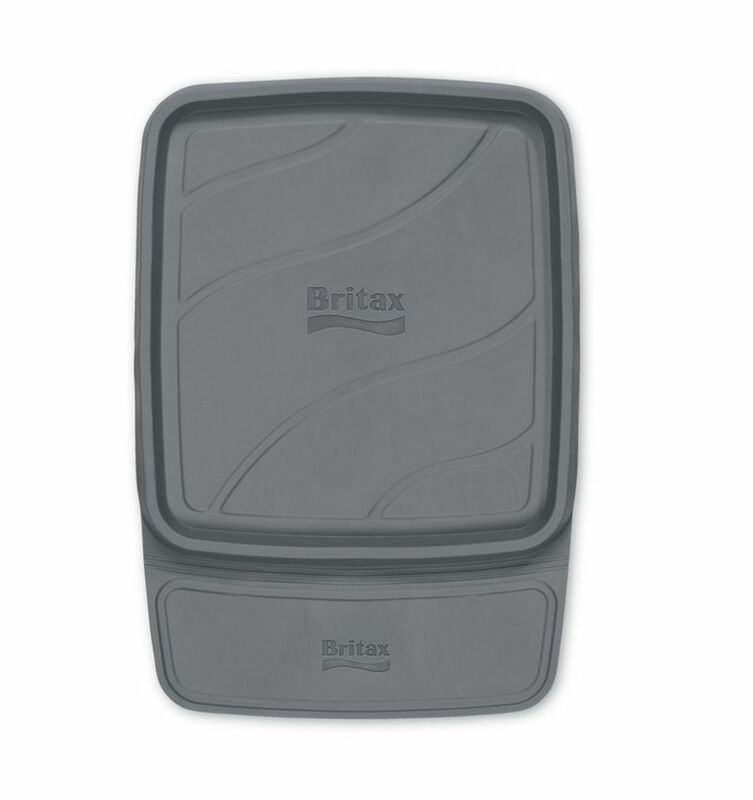 The Britax Vehicle Seat Protector is waterproof and easy to clean with raised edges on all sides to keep spills and debris contained, and a front seat guard that hangs over the vehicle seat to protect it from muddy shoes. 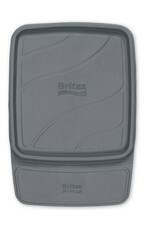 The Vehicle Seat Protector is also LATCH compatible and crash tested and approved for use with Britax car seats. Perfect to protect from diaper leaks, spills, and potty training accidents!